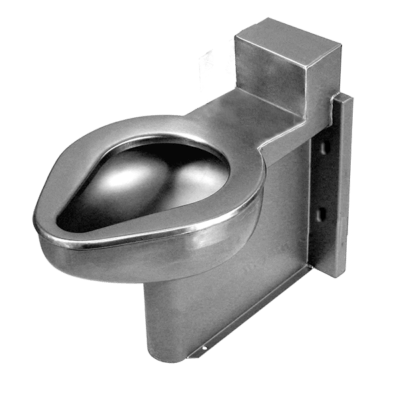 The Willoughby WWU-1500-Series Multi-Person, Waterless Trough Urinal is a multiple-user fixture for use in security environments where water supplies are not available or desired. Fixtures are all-welded, fabricated from 18 gauge, Type 304 stainless steel polished to a #4 satin finish. Standard WWU-1500-Series fixtures come with 1-1/2”O.D. x 2”L. drain tailpiece, with anchoring through front mounting holes (anchoring hardware by others). 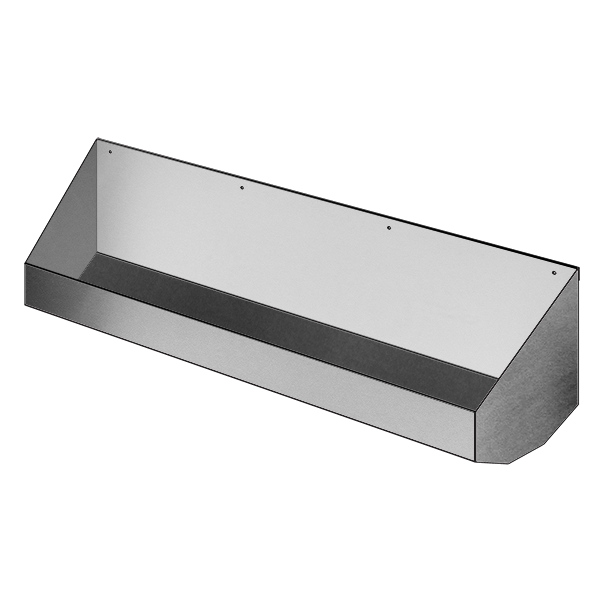 Several trough lengths are available; see Spec Page for details. 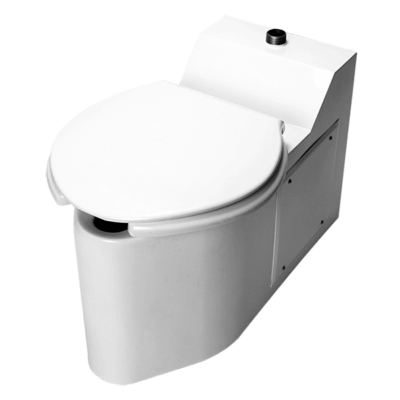 The WWU-1500-Series urinal can be supplied with optional 14 gauge stainless steel backsplash.